Jypyä Pop (Turku, Finland) on 10 October 2018 in Plant & Nature and Portfolio. great variety of pumpkins, what a fine autumn decoration ! Yes, here you can also see them everywhere. Superb composition of all sorts of pumpkins . What an enjoyable shot ! 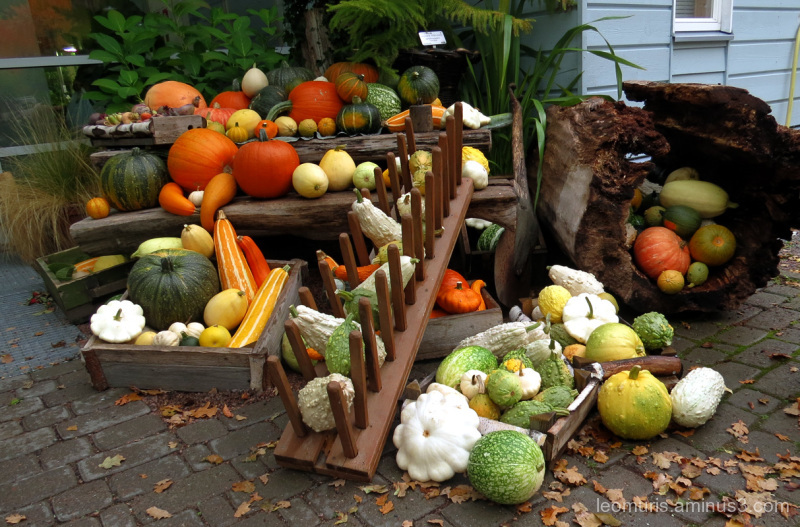 A great medley of autumnal colors in these gourds!! Wow. So colorful and pretty. All kinds of pumpkins and squashes on display. Really pretty produce on offer. Ohhh superbe. de belles couleurs et jolies formes !... j'adore.